Capturing the Adventure, and the Dream. Two years ago, on a shoot for Volkswagen, we met Jim Graham and a few members of the Desert Dingo Race Team. 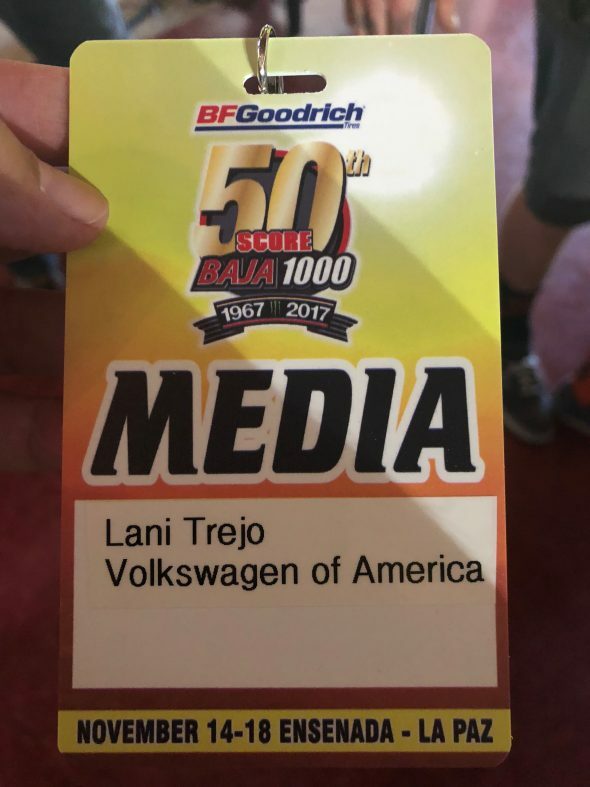 From that moment on it was my dream to cover a Class 11 race team make a run at the Baja 1000. I was fascinated by the tenacity and pure determination it has to take to even begin to think about making a run at something so impossible. In Class 11 all the odds are stacked against you and just getting to the starting line is a victory. 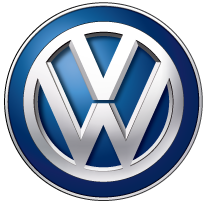 You don’t have horsepower, ground clearance, fancy suspension. You do have the largest race car you can afford (Simpsons reference) and a chase team with everyone you know that will volunteer their time and/or their four wheel drive vehicle to the cause. I’ve thought about this a lot and I think I’m so fascinated with Class 11 because it reminds me of our crew, the COTU Crew. We pride ourselves on operating small, on doing a lot with a little, on being greater than the sum of our parts and taking on any challenge that comes our way. 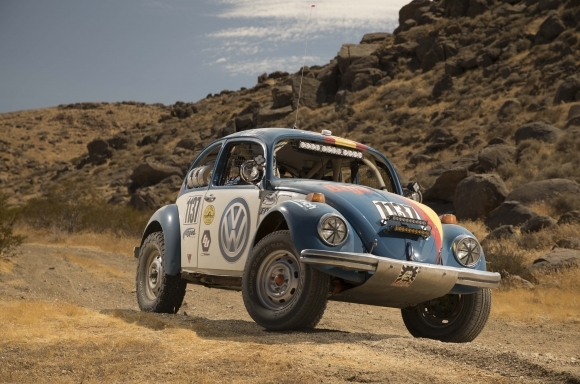 Even the challenge of chasing a stock pre-1982 VW through 1,134 miles in the Mexican desert. I knew we could do it. The crew…took convincing. Understandably so. I had to convince myself that we could pull it off. 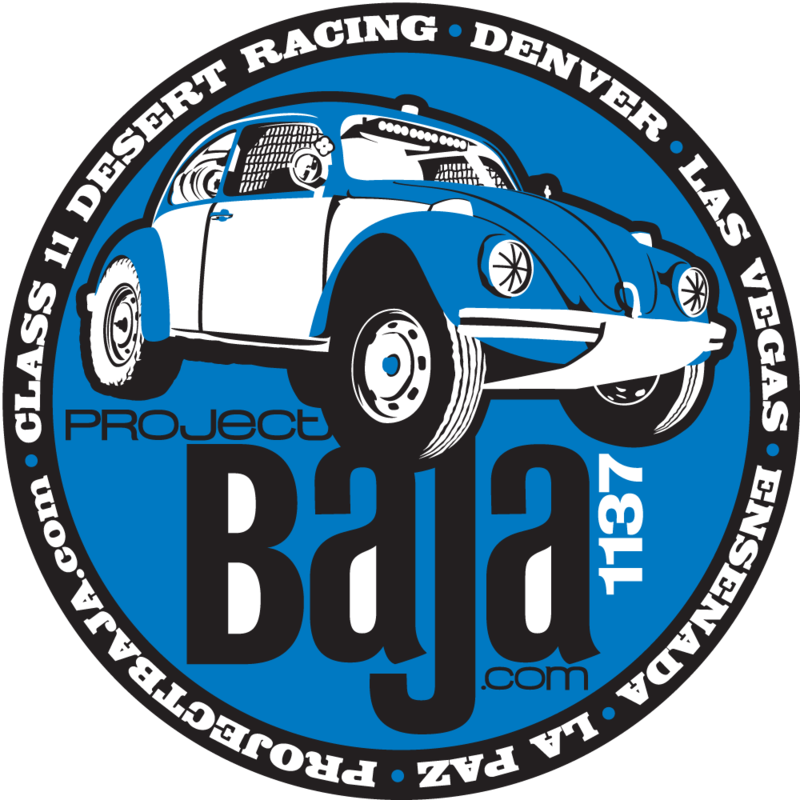 Even though this was a job I’d dreamed of doing, even though I put the Baja 1000 on our production calendar wistfully each year since that October 2015 meeting with the Desert Dingo team, I will admit I had not done my research. 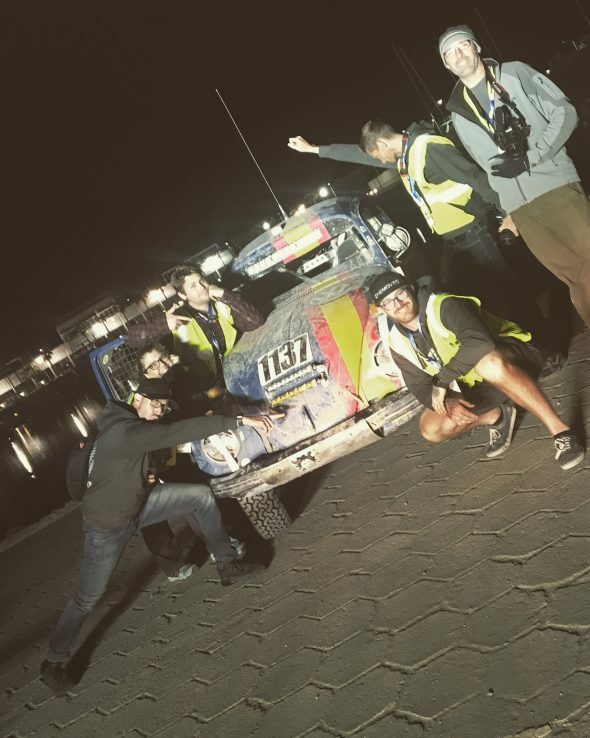 I hadn’t looked into what it would really take to shoot a 48 hour off-road race in the desert. 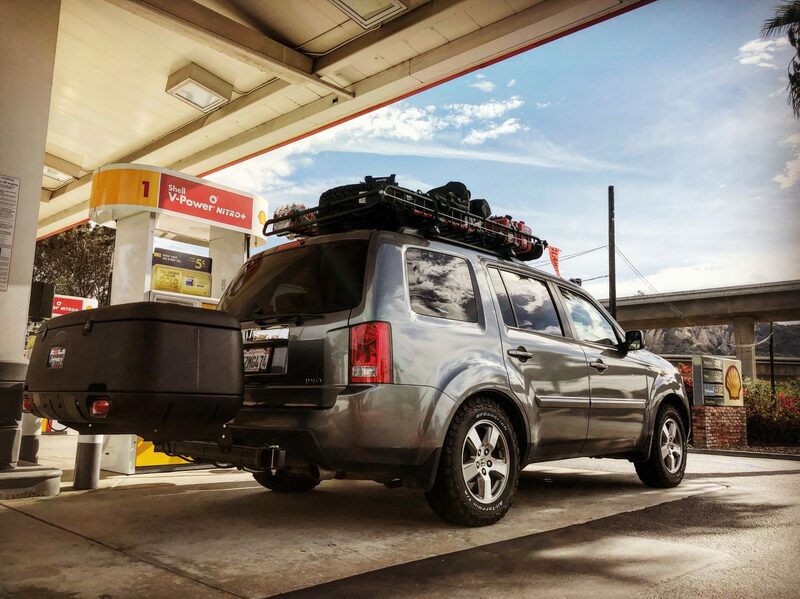 I hadn’t considered what kind of crew and equipment we’d need to document such an undertaking. And just for fun, add that this is in Mexico, a country whose language my Grandma Tina would agree I need to spend quite a bit more time getting familiar with. 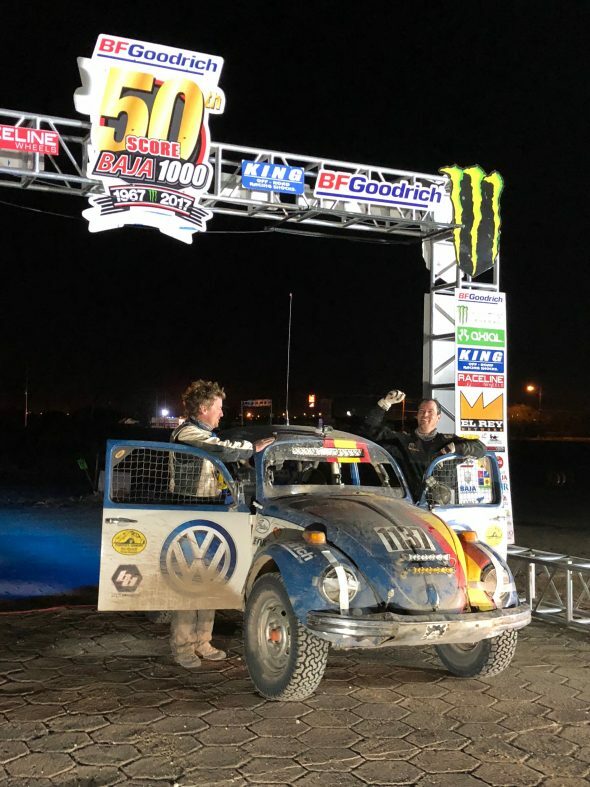 When I got the call to cover the Project Baja team run the 1000 just four weeks before the race and told our client, Chris at VW, “F**ck yes we are in!” I didn’t fully understand what I committed our crew to or what we were really getting ourselves into. I was soon deep in prep for the race, gathering gear, researching the roads, other race team experiences, and putting together our crew. Mike DeLano, my boss and COTU owner/director was in, as well as three of our other shooters Kelly McCluskey, Tim Denin, and James Halfacre. We’ve all covered motor sports before, we’ve shot literally hundreds (probably thousands) of cars, we’ve even shot in Mexico before, but not all three at the same time. 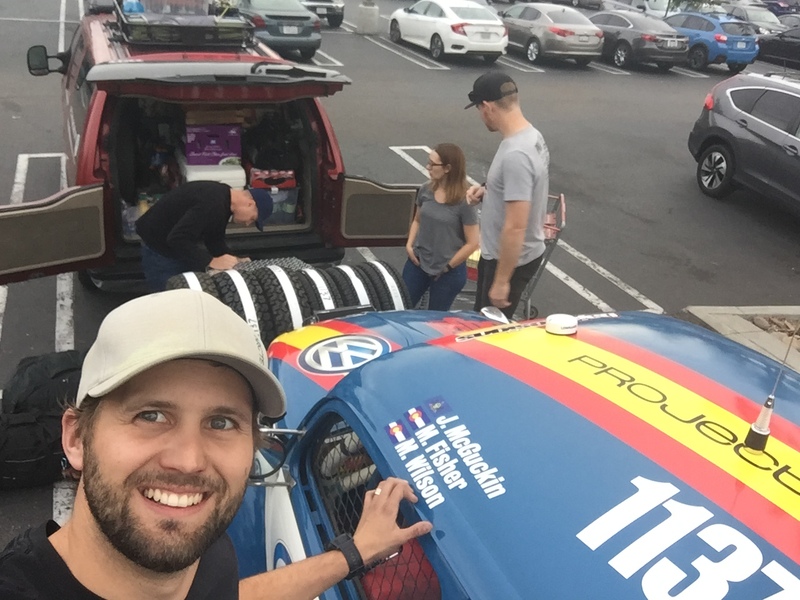 We brought on Chris Clark (AKA CC) to give us a hand with prep and driving during the race. CC is great because he has a background in production and he’s an trained precision driver. I can’t imagine there is another crew on this earth better equipped for this adventure. With our crew in place I set about gathering up all the other pieces to the puzzle. 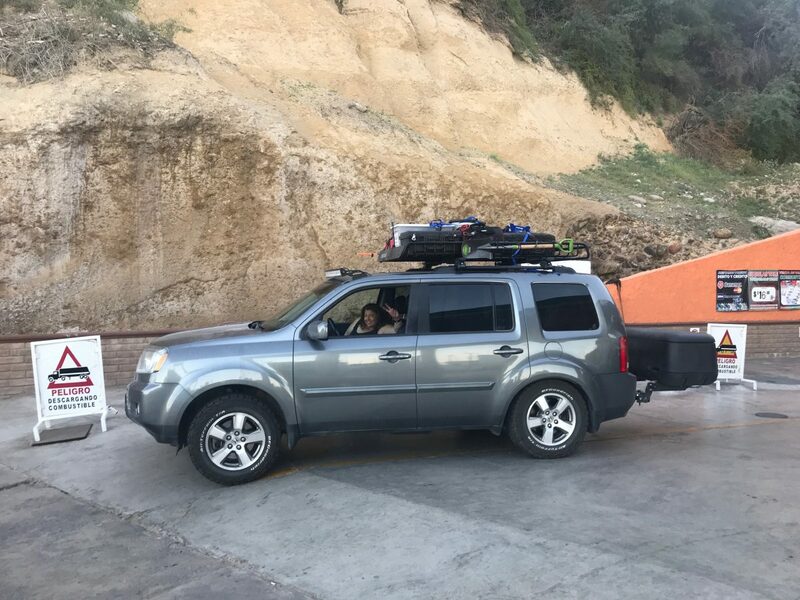 It dawns on me that everyone, absolutely EVERYONE, heading to Ensenada with the aim of running this thing has had roughly 13 months more time to prep than the COTU Crew. People spend years getting ready to run this thing. We had four weeks. I spent every waking moment leading up to contingency coordinating with my crew, with the race team, working out what would be possible and what would absolutely not work. Bugging the race team with endless questions on logistics (how does this work, what do we do about this, what happens if this happens, what if this happens, are we going to get caught in a booby trap, where do we sleep, eat, etc.) With CC’s help I managed to get together a plan for our team and somehow talked them into going along with it. I will be forever grateful to the crew for the enormous amount of trust it took to go on this job. 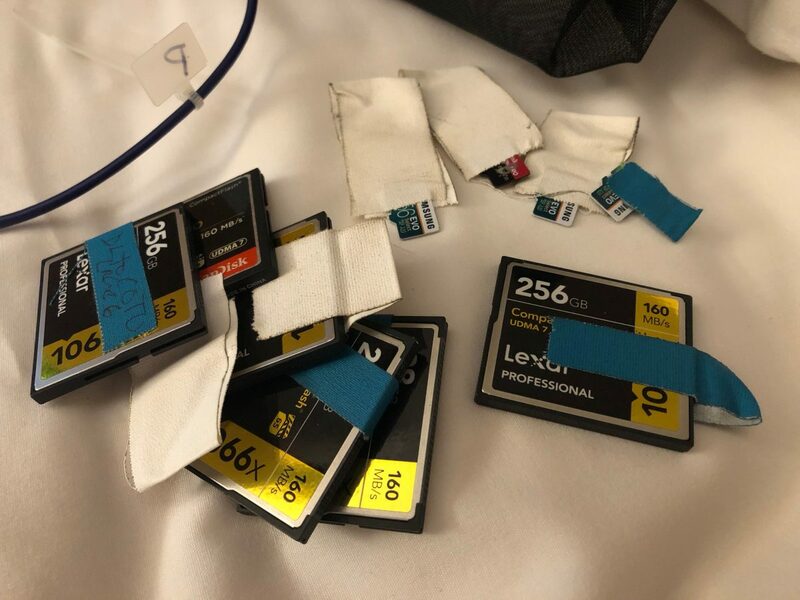 Ryan Sims, our data manager and tech guy was able to work out a way to run GoPros off high capacity external batteries and 256 GB Micro SD cards. That means that once we got these mounted in the race car we’d be able to capture multiple angles on the the race car for the majority of the race. This is huge. This, coupled with the race team’s offer of a seat with their chase team, meant we could cover nearly every second of the planned 48 hour race. Mary Parker, our associate producer, was fielding tons of last minute requests and calls from us out in the field (and in the weeks leading up to the race). 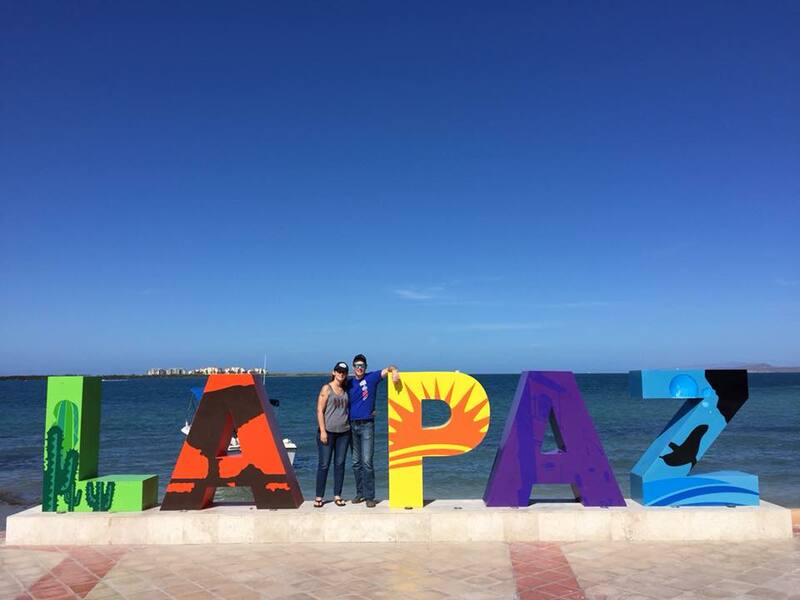 Can you find us a hotel in La Paz? Ensenada? Can you find me a big battery, can you recommend backpacking meals, camping stove? Can you find me the smallest sleeping bag available? Can you find flights for these guys on this day out of La Paz? How about the next day out of Loreto? Sorry, no service, I’ll call you back from the sat phone. Can you cancel that reservation in Loreto? We aren’t going to make it. Now we need something in La Paz. Is anything available? And that went on for the weeks leading up to the race (and most of my waking moments during the race). Soon we found out the answers to our major questions. Where would we sleep? In the car. What would we eat and drink? The food and water we bring to Mexico in the car. When will we stop? When the race team stops. What do we shoot? Absolutely everything. 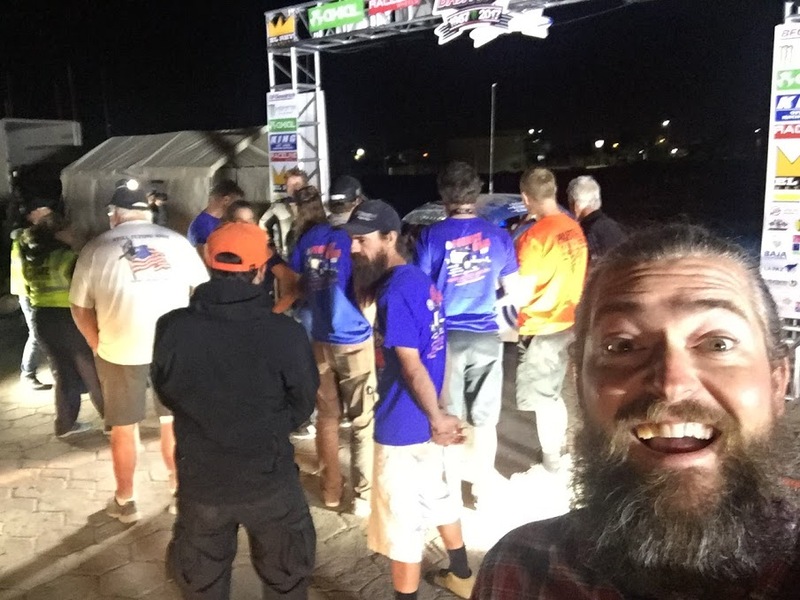 Josh and the Project Baja team did their best to prepare us. 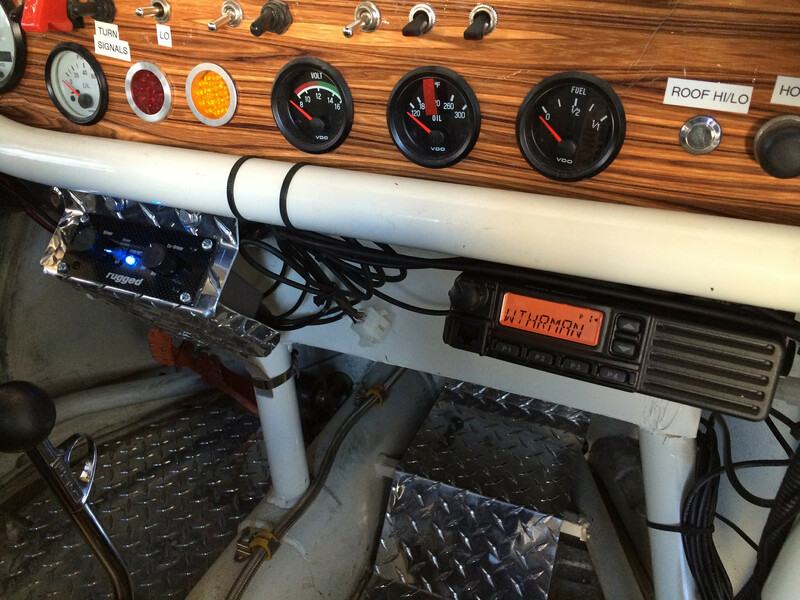 We had a race radio, we had GPS, we had our cell phones, we had the chase books, we had satellite phones, we had the race team’s Google map of their chase notes loaded on an iPad. Most of the time none of these things functioned as they were supposed to. We just crossed our fingers and hoped we were going the right way. There were times when we’d arrive at the check point, pit stop, or driver change point and wonder, is the race team here? Are they on their way? Have they already come and gone? Are they still in it? Is the car running? Are they stuck in silt a mile away? Are they two miles away? 100 miles away? Would we ever see Tim/Kelly again? And then 1137 and the chases would roll in, there would be a flurry of activity, we’d get some footage, they’d fix the car, and they’d be off again. And it was like that on and on for 1,134 race miles. Tim Denin and Kelly McCluskey both took turns hopping in with the chase team and man, did they have some adventures. I can’t wait to see that footage. Eventually we found a workaround for comms. It was always our goal to have as little impact on the race team as possible. If we could get race info without them we absolutely would and should. We enlisted my Pops, Richard Trejo, to monitor the car on the SCORE website from his home in Ventura, CA. He’s retired so he’d let us call him starting at 4 AM and support us until late at night. We’d eventually get almost all info from him and try to keep within visual contact with the race team chase vehicles. We’d text (or call on the sat phone) and ask him where the car was and he’d tell us race mile and MPH. 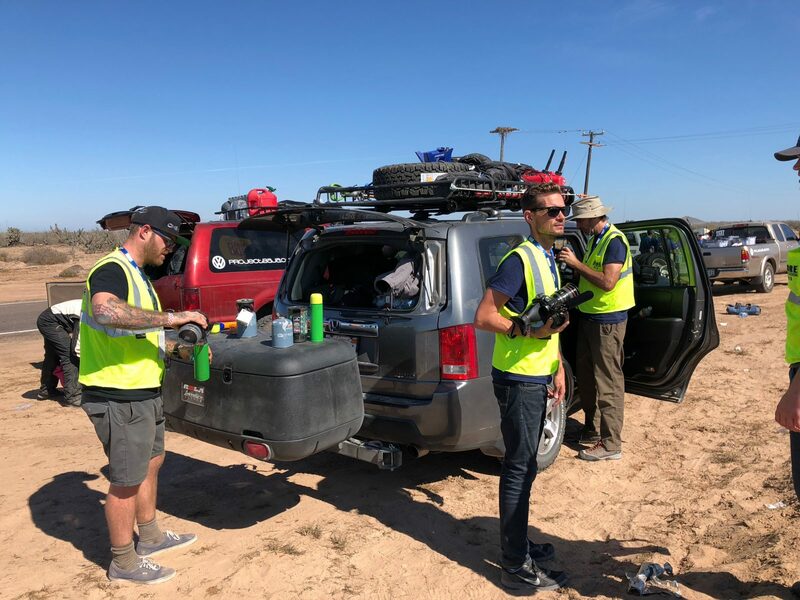 If the car was close we’d keep him on the line getting mile by mile updates so our guys could get in position, fly the quadcopter, and get their shots. We could also use his updates to gauge if there was time to cook food, make some coffee, take a pee break, etc. We took the race team’s advice to heart and slept, ate, drank, peed, whenever possible. Getting those updates from Pops were invaluable. In the end we gathered hours and hours of footage. Four and a half terabytes of 4K video footage. That’s a lot of footage in case you didn’t know. 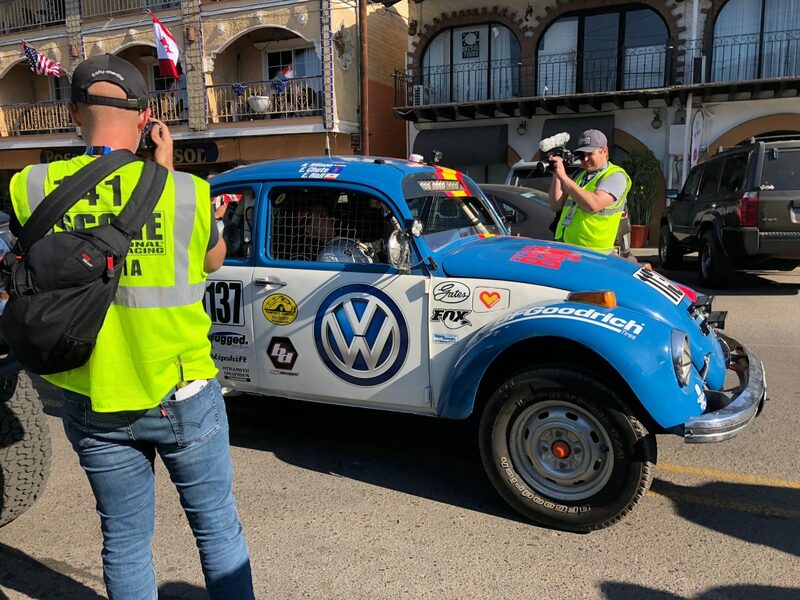 I don’t have any hesitation about boasting that we have the most comprehensive coverage of a Class 11 race team running the Baja 1000 in the 50 year history of the race. And I would almost guarantee there are few race teams with coverage like ours in ANY class EVER. 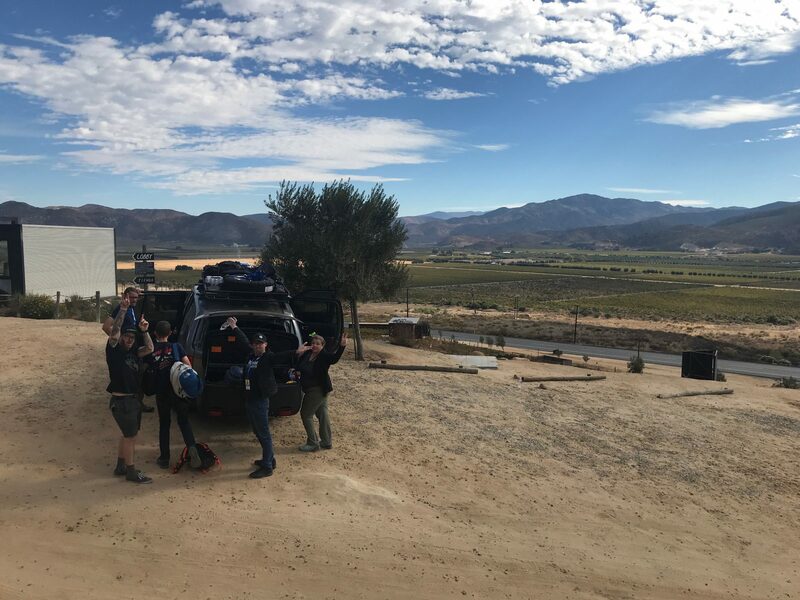 I believe we truly captured everything that’s unique and awe-inspiring about the Baja 1000, about Class 11 in general, and about the Project Baja team in particular. Class 11 is an endurance race, not a sprint. Just getting to the starting line takes an enormous amount of determination. Once you get to the starting line you’ve got 1,134 of the toughest race miles in the world to cover. Chasing that car with a video crew is similar but definitely not the same. I’m so proud of the crew, Mike DeLano, Tim Denin, Kelly McCluskey, James Halfacre, and Chris CC Clark, and what we accomplished. Even though 1137 timed out we were in it as long as the race team hung in it. There was no way I was going to miss them cross that finish line. Finishing was what was important. And as the race team put it, “JFF: JUST F*CKING FINISH”.